Today, it seems like people are spending more time on social media than ever. If you don’t believe it, you need to take a look at some of these statistics. For starters today, the Internet has around 3.5 billion users and according to latest We Are Social research, there are more than 2.3 billion active social media users, and by the end of the decade, the number is expected to surpass 3 billion. As you can clearly see, social media is running the world right now. But, while most of us love Facebook and spend unprecedented amounts of time on it, you have to be aware that there are online predators, bullies and criminals you have to protect yourself from when using it. Did you know that Internet crimes are in most cases, initiated on social media platforms such as Facebook? Well, according to statistics gathered by Internet Checkmate, more than 80% of Internet crimes are closely relate to social media networks. Don’t get us wrong, Facebook is a great social network platform, but seeing how it is always targeted by spammers and hackers, it is your job to ensure that it is safe from cybercriminals. If you want to prevent cybercriminals from tracking your online activities, you have to get familiar with data encryption. Now, first thing you need to know, in order to fully encrypt your data, you need to acquire a Virtual Private Network. VPNs are, as the name suggests, private networks, which encrypt every bit of data you send and receive and keep your online activities hidden from hackers. And if you’re a mobile user, don’t worry, you also have software solutions such as PureVPN app that will keep you safe while accessing Facebook from your smartphone or tablet device as well. The purpose of Facebook, as well as other social networks, is to connect with people you know, but you have to be aware that not every friend request is legitimate. As a matter of fact, there are recorded instances of investigators, police officers and even predators creating fake accounts to gain access to certain people online. Therefore, if you’re not sure who the person is, don’t add them to your friends, because if any intruder gains access to your profile, they’ll be searching your private information, pictures and posts in a matter of minutes. The bottom line is – keep your online friends close as you would in the offline world. Even though viruses have been around for quite some time, and our protection software is getting more and more sophisticated every day, it doesn’t mean that you should ignore the threat altogether. Because, as CNN reports, there are over 1 million new malware threats released every day, and if you don’t take them seriously, your device might end up infected. There are several viruses out there that attack your device and then send out emails to everyone in your contact list, asking them to become your friends on Facebook, while infecting their device. Once this process begins, there is basically no way of stopping it, so you have to start thinking about preventive measures before it even occurs. 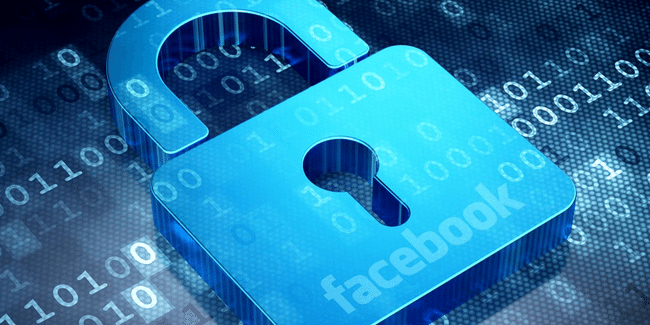 As with anything else tech-related, if you want your personal data safe on Facebook, you have to select a difficult-to-guess password, you would be surprized to know just how many people still use “123456” as their password. This, of course, should be avoided by any means necessary, because it is one of the first things a hacker will type if he tries to hack your profile. Most experts recommend using at least characters for your password, and including at least one of the following – numbers, special characters like the exclamation point and uppercase letters. Once you decide on a password, you shouldn’t share it with anyone, no matter how close you are. 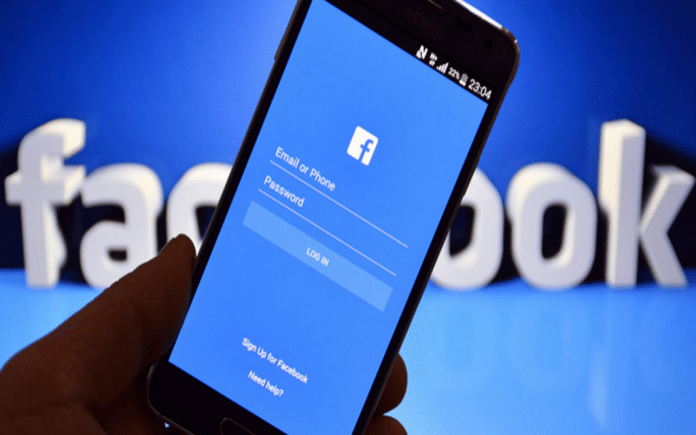 If you pay close attention and follow some of the tips we mentioned above, you’ll ensure that your experience with Facebook is both positive and safe. And last but not least, be careful about the amount of information you’re putting out there. While Facebook is a social network, you don’t have to go into every little detail about your personal life. This also goes for your family and close friends. For instance, while you might feel the need to speak about your friend’s ongoing medical treatment, keep in mind that they may not want to share this information with the rest of the world. According to Pew Research Center, around 33% of people are worried about the amount of information that is available about them online. Personal things such as medical treatments are a serious matter, and sometimes, there is nothing wrong about a non-family member knowing more than the immediate family. Facebook also has certain security options built-in, for example, if you go to the Facebook Help Center, you’ll be able to find some to talk to about the best security settings. You can also go directly to your security settings by clicking on Privacy Settings, and edit everything from applications to your contact information.